Build menus with Open Interface POS and increase your profits! 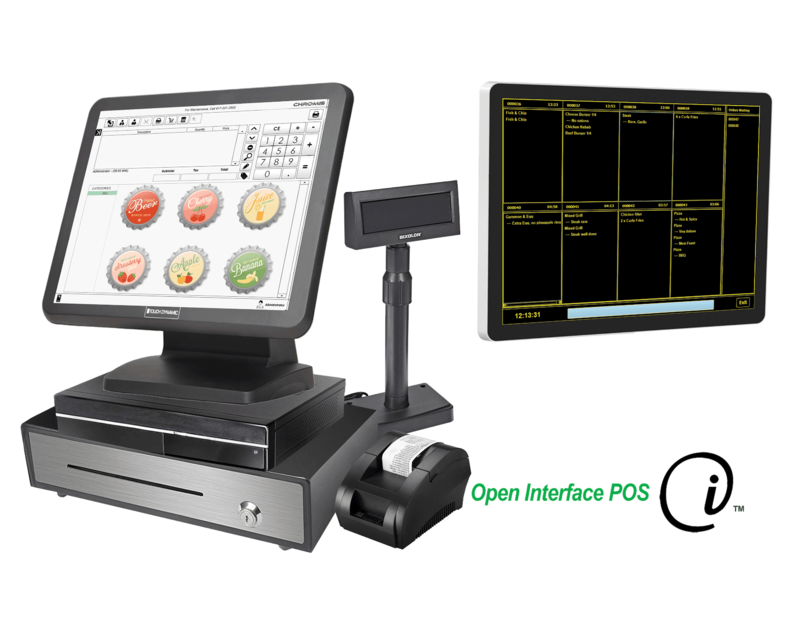 Our unique, custom point-of-sale-cash-register-system is built to work with any device, anywhere in the world. Take orders curbside, or simply send orders to the kitchen. We build custom technology for your business. 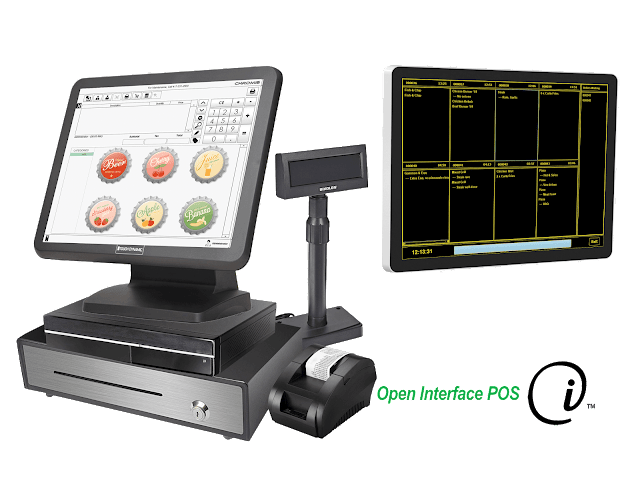 TrueFlat Projective Captive (Glass) Touch Displays | Stainless Steal Cash Register | Smartbox | Receipt Printer & Customer Display | Customized Interface | Easy One-Time Payment! Copyright © 2015-2019 Open Interface INC. Powered by Blogger.